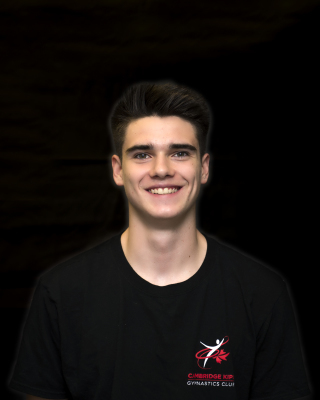 Alex has been involved with gymnastics as an athletes and coach for 24 years. He began giving back to the sport 13 years ago by starting his coaching career working with Kindergym and Recreational athletes. As his experience and skill grew he moved on to coach Developmental competitive classes before stepping up to the deserved challenge of Provincial coach and Program Director. He has produced several Provincial champions and continues to do so. 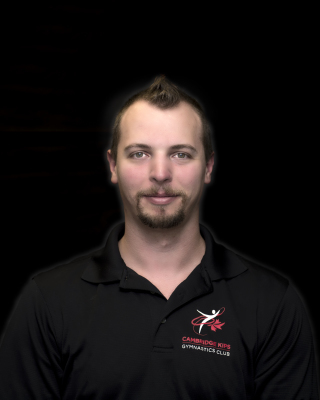 As a certified Gymnastics Ontario Learning Facilitator, he is a valuable asset, not only to our athletes, but our coaches as well. helps the kids progress faster and see better results. I've been with Kips for 11 years. I started as a recreational gymnast in the kindergym and worked my way up into the competitive stream and competed for 6 years. I started coaching recreational 2 years ago and now coach both competitive and recreational. I enjoy being able to motivate and push my athletes to work their hardest every practice to achieve goals and learn new skills. ​Amanda has been dancing for over 10 years. Besides training at Carousel Dance Centre, she also attended Eastwood Collegiate Institute for their integrated arts program, majoring in dance. She has performed both locally and internationally in places like Taiwan, Copenhagen and Paris. 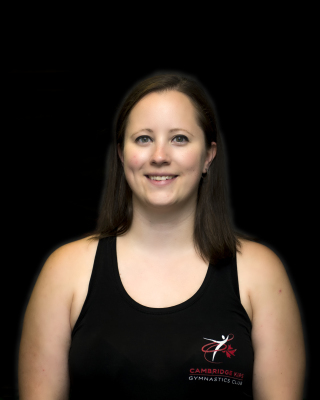 Amanda has choreographed for individuals as well as groups up to 20 people over the past 6 years. 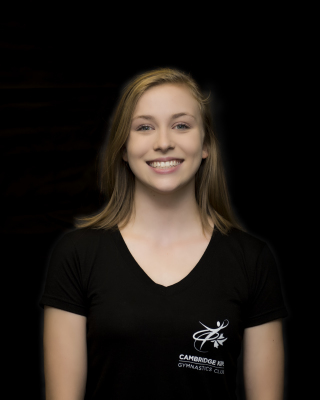 She enjoys sharing her love and knowledge of dance through teaching students of all ages and levels. 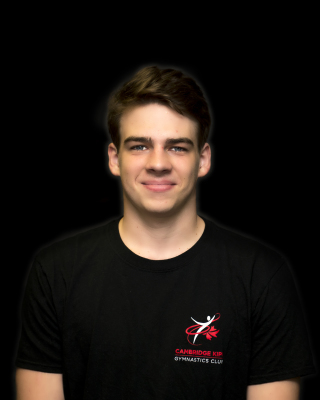 Cambridge Kips Gymnastics continues to grow and we are looking to expand our recreational coaching staff with enthusiastic and positive people who enjoy working with children in a sport environment. Part-time daytime, evening and weekend positions available for our upcoming winter session.